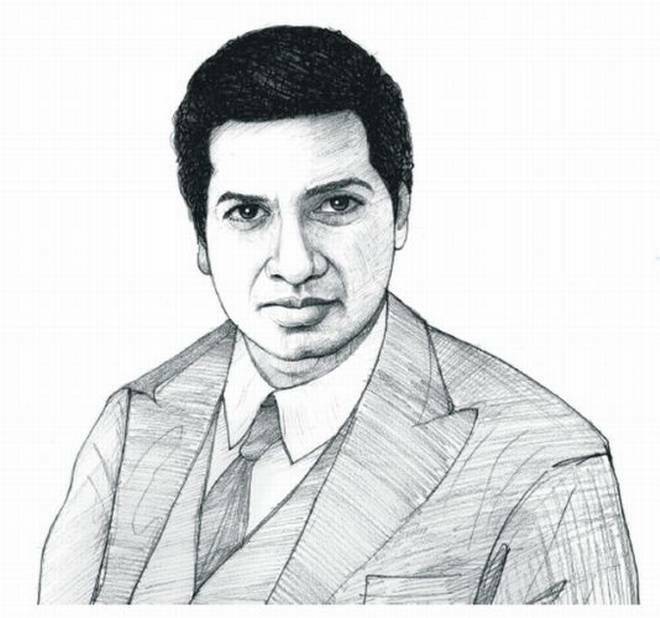 Srinivasa Ramanujan was one of India's greatest mathematical geniuses. He made substantial contributions to the analytical theory of numbers and worked on elliptic functions, continued fractions, and infinite series. Indian mathematician whose contributions to the theory of numbers include pioneering discoveries of the properties of the partition function. He was also to become a master of the book in 13 years of short life and he himself discovered many theorems. At the age of 14, he was given a Merit Certificate for his contribution. In 1905, Srinivasa Ramanujan / Srinivasa Ramanujan joined the entrance examination of the University of Madras, but he failed in all the other subjects except mathematics. After some time, in 1906 and 1907, Ramanujan again gave a private examination of class XII and failed. Ramanujan failed two time in 12th. Ramanujan never received a college degree. 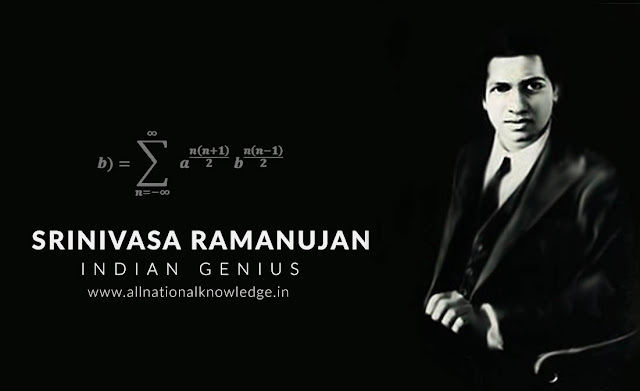 Seeing his achievements, the number 1729 is known as Hardy-Ramanujan number.